HENRICO COUNTY, VA. (THECOUNT) — Kevin Lee Mobley, of Henrico, has been arrested in the murder of Virginia mother Cherrelle Lee Woolfolk, also of Henrico. 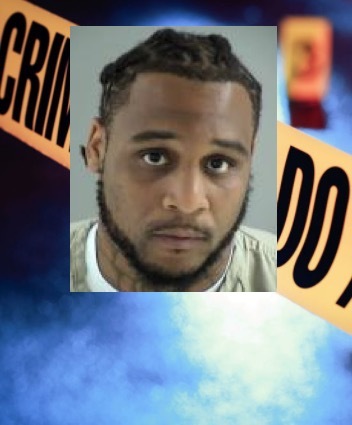 Woolfolk, 30, was found dead in a vehicle near Pilots LN., & Engleside Dr., in Richmond, last Sunday at around 8:30 p.m. Today, Mobley, 30, was charged with 2nd degree murder and use of a firearm in commission of a felony, according to police. Mobley’s connection to Woolfolk was not immediately released by authorities.